We've talked a lot lately about diversifying our protagonists. Whether it's Ubisoft's faux pas on including only white men as playable characters in Assassin's Creed Unity, the general lack of diverse protagonists in games, or even Marvel and DC's seeming reluctance to head up a movie with a non-white or female superhero, it seems we're reaching critical mass on the topic. And that's good, because it's worth discussing. Young girls should be able to see themselves as heroes onscreen. Black men should be able to play a game where they're something other than a gangster or a sports star. And gay players have a right to have their existence acknowledged in digital worlds. But diversity isn't just about the color of someone's skin or what language they grew up speaking at home. It's about a diversity of ideas and experiences, the unique cultural achievements and the challenges people face in our society - and that's often overlooked. It's crucial that games connect with minority players, but diverse protagonists are also powerful because they can foster understanding in those who aren't the same color, creed or sexuality as the character. Games have the unique ability to let us step into another person's shoes and - in a small sense - identify with problems we've never had to face. But we lose that opportunity when we play the same straight white guy over and over again. 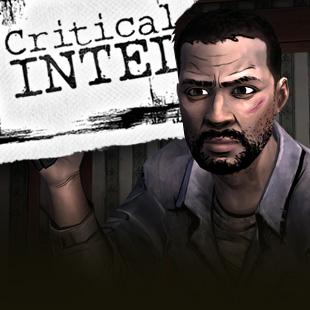 I've written before that playing as a minority character is in itself a revolutionary act. Taking control of a character frees them from the constraints of their programming and gives them a role in their own destiny, making them an active participant rather than an NPC who's acted upon. But more than that, we also role-play when we control a well-defined character, with our own wants and even values commingling with the PC. 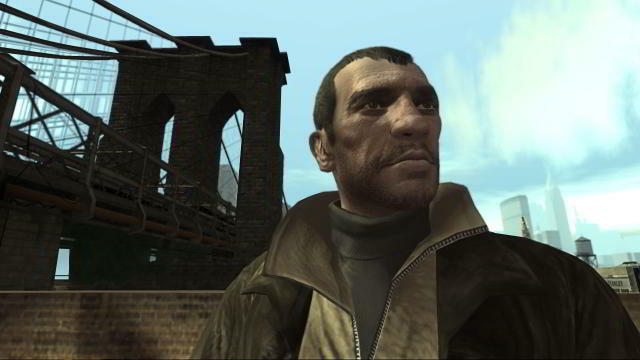 I never ran riot over Liberty City in Grand Theft Auto IV, for instance, because it didn't seem like Niko would do that. What this means is that playing a minority character not only lets us tell their story, but that we subconsciously play from the character's perspective. This combination can make us reconsider fundamental issues about race, class, gender and even sexuality. Take The Walking Dead, for example. While the game isn't specifically about race, the fact that you play as a black character in the South tints almost every interaction in the game. I distinctly remember the first time in The Walking Dead that I asked myself, "Does this guy hate me because I'm black?" It's a question that came up every time I had an argument, met a new person, or even - and this was the scariest thing - when I disagreed with those I trusted as friends. The tension made me hesitant about what I said. At times I acted calmer than I felt because I didn't want to bee seen as an "angry black guy." Other times - like when I emerged from a house that wasn't my own with a girl who wasn't my daughter - it made me lie. About halfway through Episode 2 it occurred to me that there are people in my life that have to confront this subtext all the time.